The cast is composed of actor Lee Joon Gi, 2PM‘s Chan Sung, Super Junior‘s Lee Teuk, Hwang Chi Yeol, EXO‘s Chan Yeol and Se Hun. The drama is already catching attention of fans for its cast. It tells the story of a girl that undergoes a beauty transformation with the help of those six attractive men to win a beauty contest. After the poster, it is now the teaser (subtitled) that was released. 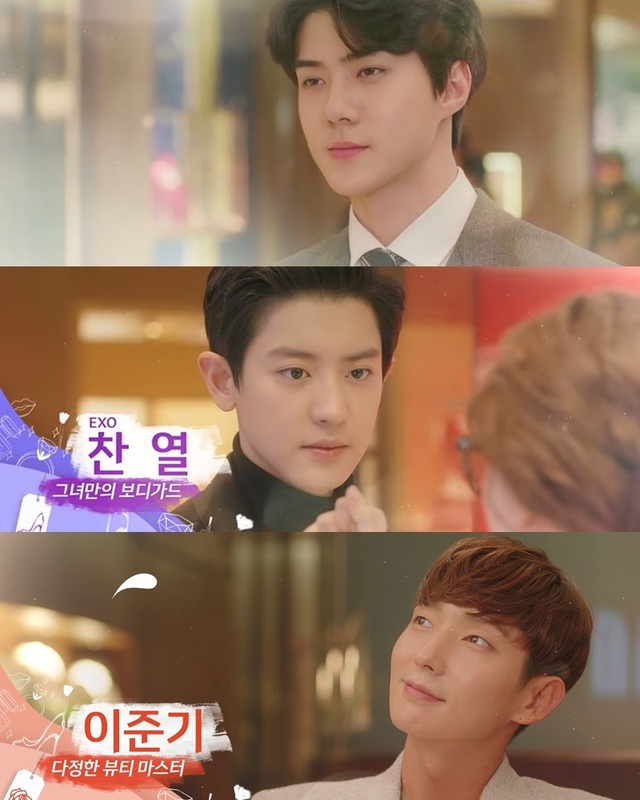 The drama is set to air on June 4th with seven episodes. You can watch on their YouTube channel or on their Facebook.